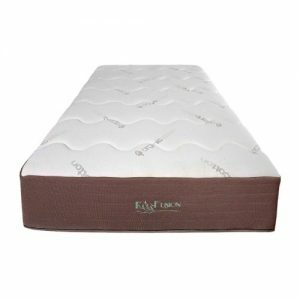 Ecouture Organic Latex Harmony mattress is made with 100% Natural Latex which is certified by Oeko-Tex, GOLS, ABC Research & Eco Institute. 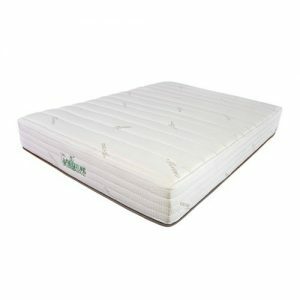 This Latex is certified organic, free of pesticides and chemicals and 100% Natural. 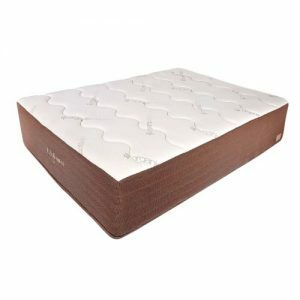 Derived from the yield of the rubber tree (Heveabrasiliensis), natural latex is the most natural form of cushioning material. 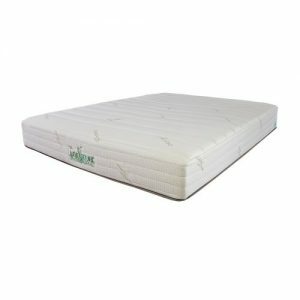 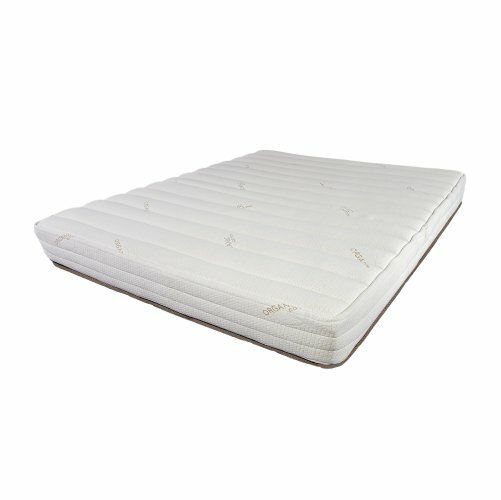 It is hypo-allergenic and anti-microbial, providing optimum comfort for those prone to allergies or those who seek fresh and clean air while asleep.